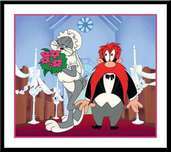 Isadore "Friz" Freleng (August 21, 1906 May 26, 1995) was an animator, cartoonist, director, and producer best known for his work on the Looney Tunes and Merrie Melodies series of cartoons from Warner Bros. Friz Freleng introduced and/or developed several of the studio's biggest stars, including Bugs Bunny, Porky Pig, Tweety Bird, Sylvester the cat, Yosemite Sam (to whom he was said to bear more than a passing resemblance) and Speedy Gonzales. 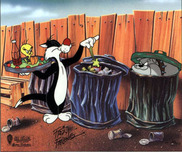 The senior director at Warners' Termite Terrace studio, Friz Freleng is also the most honored of the Warner directors, having won four Academy Awards. 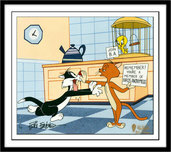 After Warners shut down the animation studio in 1963, Friz Freleng and business partner David DePatie founded DePatie-Freleng Enterprises, which produced cartoons (notably The Pink Panther Show), feature film title sequences, and Saturday morning cartoons through the early 1980s. 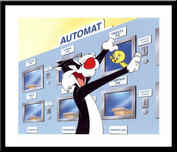 Remember every time you purchase Friz Freleng artwork over $995, shipping is FREE in the continental U.S. and there is NO SALES TAX when you purchase outside of Colorado. 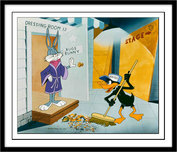 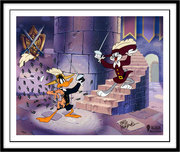 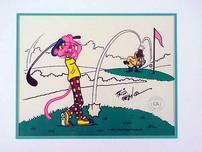 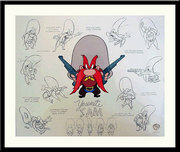 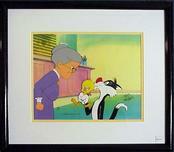 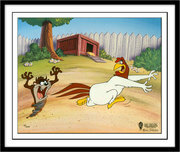 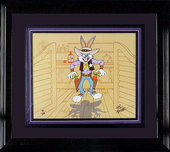 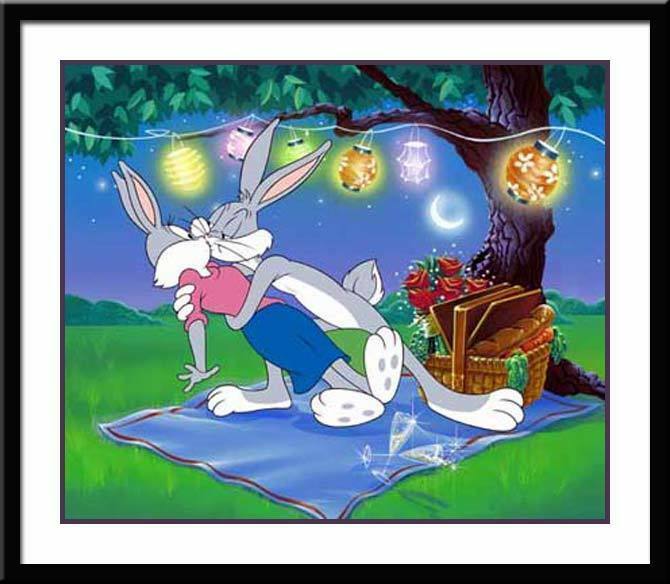 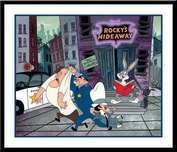 We SHIP WORLDWIDE and offer Layaway for Friz Freleng art.